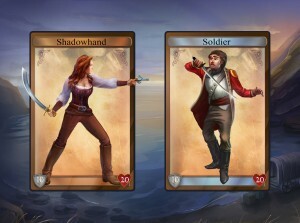 Grey Alien Games » Blog Archive » Shadowhand unveiled! We are delighted to announce our new game, Shadowhand for PC/Mac! 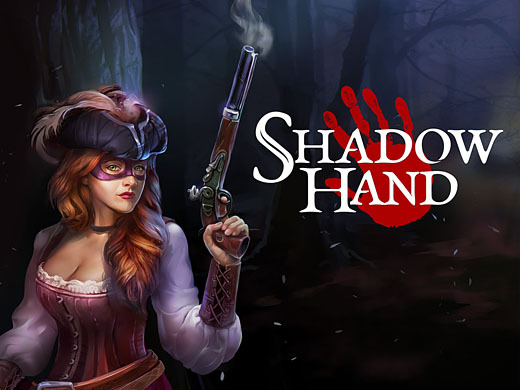 Shadowhand is a card battling adventure game that combines visual novel and RPG elements with collectible cards, set in late 18th century England. Lady Darkmoor is drawn into a web of intrigue and skulduggery, and must transform from aristocrat to outlaw to defeat her enemies and retrieve an incriminating family heirloom. She will face down enemies in duels, looting their gear and weapons like a true highway woman as she goes. 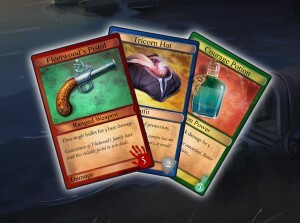 Grey Alien Games is delighted to be partnering with Positech Games on this project. Our friends at Positech are behind hit games like Democracy 3 and Gratuitous Space Battles, and have also supported and published other exciting titles, such as RedShirt and Big Pharma. EGX 2015 is the UK’s largest game show. It’s happening in Birmingham later this month and we invite you to come and see us and try out the game. It’s in the early stages of development and we would love to hear what you think. 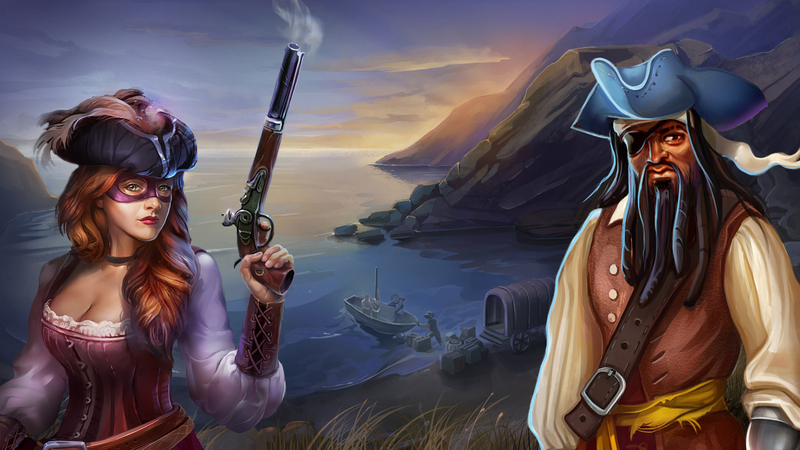 In true Grey Alien Games fashion we will be there in historical costumes, so head to the Rezzed area and look out for us in our corsets (Helen), breeches (Jake) and tricorn hats! This entry was posted on Monday, September 14th, 2015 at 1:20 pm and is filed under Grey Alien Games. You can follow any responses to this entry through the RSS 2.0 feed. Both comments and pings are currently closed.